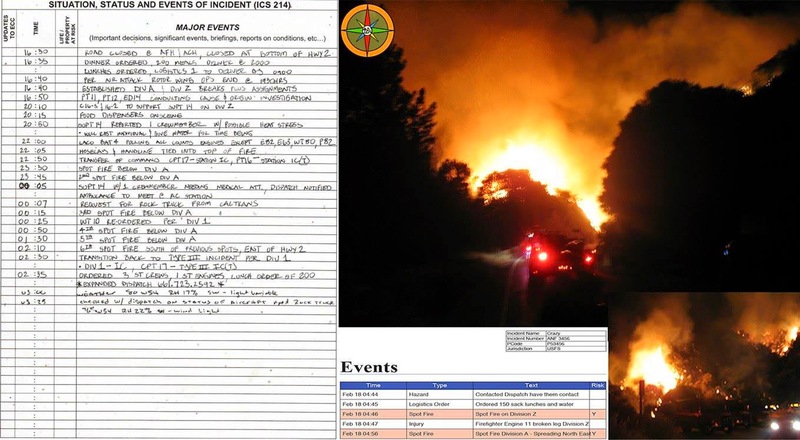 Incident Command System 214 Made Easy! Incident Documentation (ICS 214) is the most important part of your #ICS 201. The #ICS 214 documents events of critical importance. 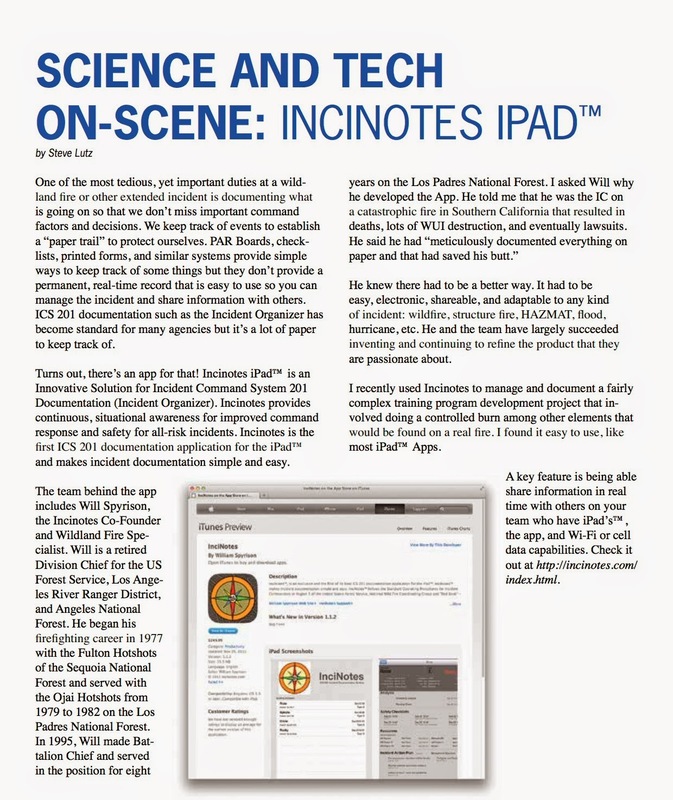 InciNotes™ has the ICS 214 built into the application and it makes it easy and simple to document your critical and non-critical events. Documenting critical events is so import especially is your actions are questioned or something is perceived to have gone wrong. With good solid documentation you’re actions and your leaders intent can be questioned but not disputed.